Earth day is this weekend, so I wanted to take a moment to write about earth friendly ideas for your big day. Weddings, while often extravagant, don’t have to be wasteful. With attention to detail, care and time, you can have a “green” wedding and still maintain a level of elegance for this important occasion! There are many resources out there and vendors that can help you plan your earth friendly wedding. There is even a website, the Green Bride Guide to help. Ring: Your wedding begins with the engagement, so look for alternatives to “blood diamonds” (those that are mined in war zones and fund conflicts), such as vintage rings, lab-created diamonds and diamonds mined in Canada or Australia like those from Brilliant Earth. You can also ask your retailer for a “conflict-free” certification. Location: Consider a setting that is convenient for friends and family to minimize travel. Hold the ceremony and reception in the same location. For guests that do have to travel, try to pick an area that is walkable to the venue and dining from the Hotel. Also think about selecting a venue that shares your commitment to protect the environment, such as a nonprofit space, Museum, organic farm or restaurant, LEED (green) building, or an outdoor location with greenery and flowers to provide a natural space (with less decorating needed). 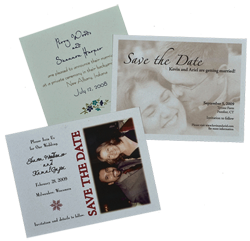 Invitations and Paper Products: There are many elegant recycled paper and tree-free invitation options available. Also take advantage of ways to reduce paper use – such as a postcard save-the-date, as opposed to multi-tiered enveloped papers and/or online invitations to provide information about all wedding related events and details. 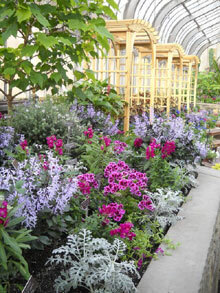 Flowers: Think local, seasonal and organic for this. Ask your florist to use local resources for flowers and choose beeswax or soy-based candles over ones made from paraffin (a petroleum byproduct). 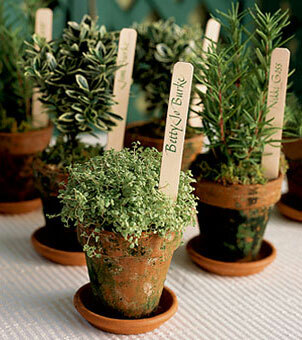 Use ceremony decorations in the reception space so that you reduce waste (and save in your budget). 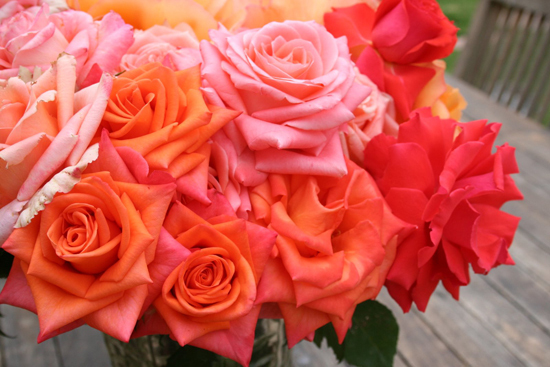 After the wedding encourage guests to take flowers or donate to a hospital or rest home. *Check out the full article by the Sierra Club which has a lot of great information!